David Katz has an MAT and is a Fellow at the Academy of Orton-Gillingham Practitioners and Educators. He is a Special Education Teacher in private practice in Metuchen, New Jersey. David has presented teacher training programs and parent workshops at conferences, public schools, private schools, and universities across the United States and Canada. He has also served as an adjunct professor at several local universities in the New York tri-state area. David is certified under the New Jersey State Department of Education as a Teacher of the Handicapped and as a Supervisor. Serving as an Inclusion Facilitator at several public schools, David has developed programs which integrate special education instruction into the mainstream classroom. David is the Past President of the New Jersey Branch of the International Dyslexia Association. 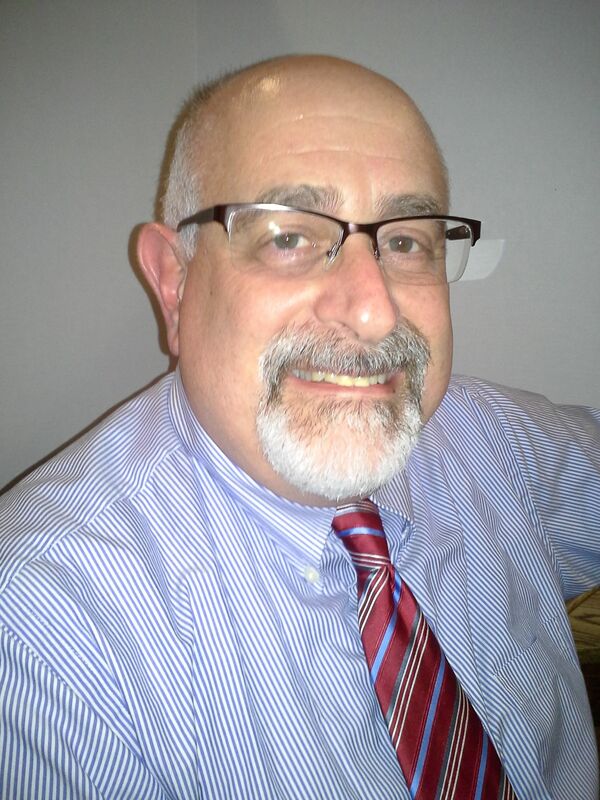 He has also served on the advisory board of the New Jersey Learning Disabilities Association.